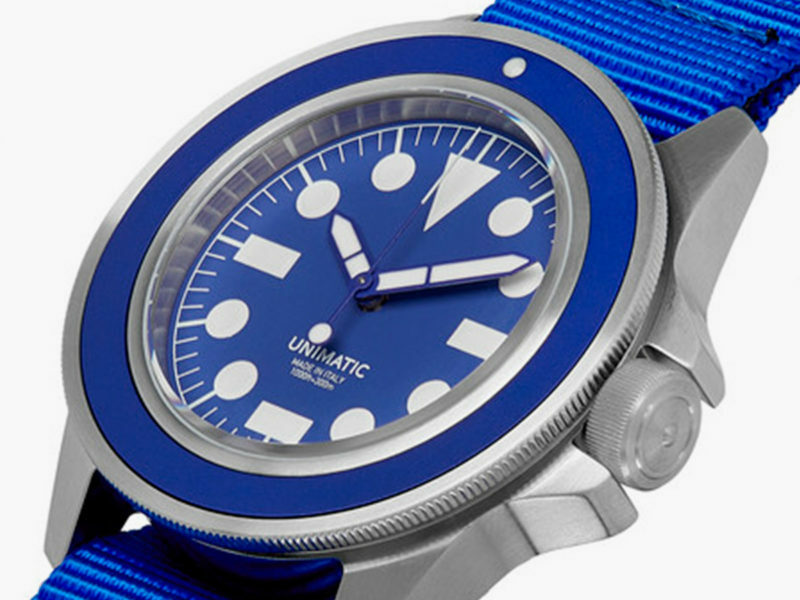 Unimatic partners with Mr. Porter to release a limited edition U1 Modello Uno in vibrant blue on blue. 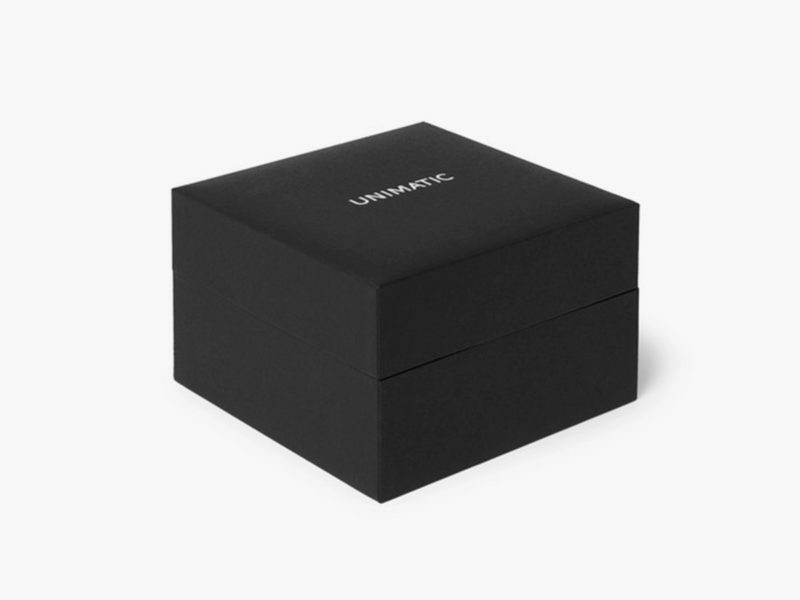 In recent months, we’ve given plenty of love to Unimatic, like its minimalist dive watch Modello Uno and the chronograph diver Modello Tre. 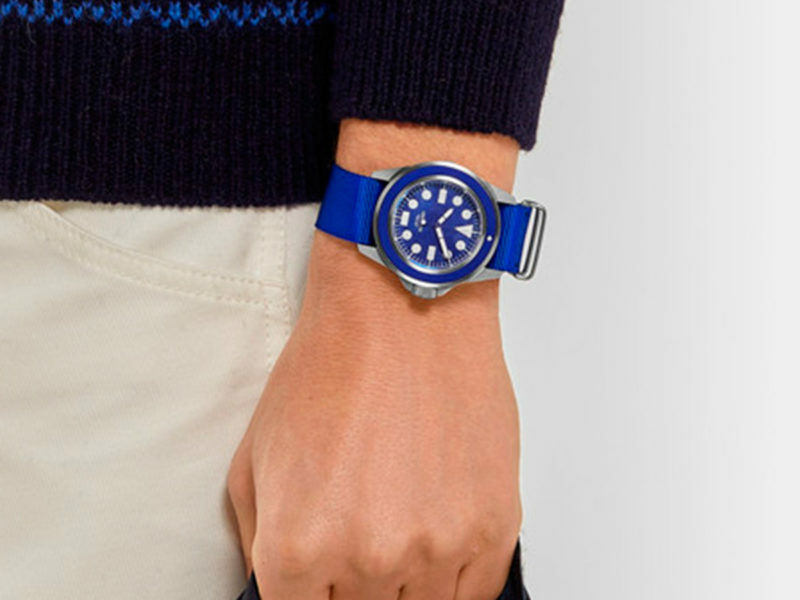 The Italian microbrand has partnered with the fashion outlet Mr. Porter to release a limited-edition version of the U1 Modello Uno in vibrant blue on blue. 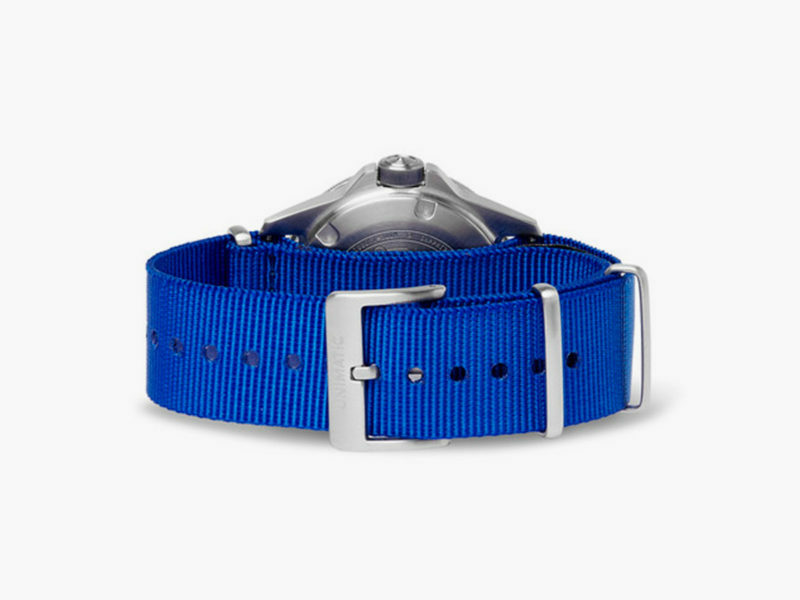 The Unimatic U1 Modello Uno Mr Porter Limited Edition features a 40mm brushed stainless steel case with a blue bezel, capped by an anti-reflective sapphire glass dome that can withstand a thousand feet of water pressure. 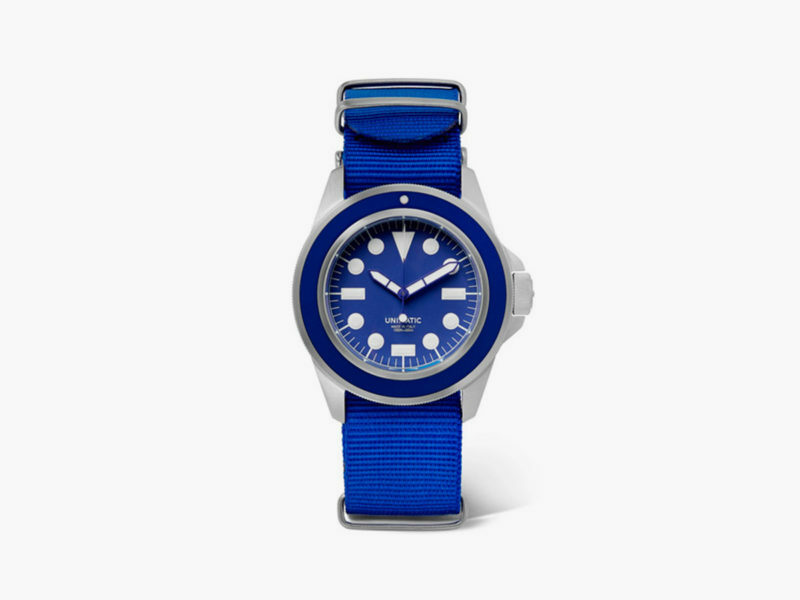 Inside the case is a navy blue dial with minimalist geometric white indices and hands of white with blue detailing, with plenty of Super-Luminova for easy viewing in the dark ocean depths. 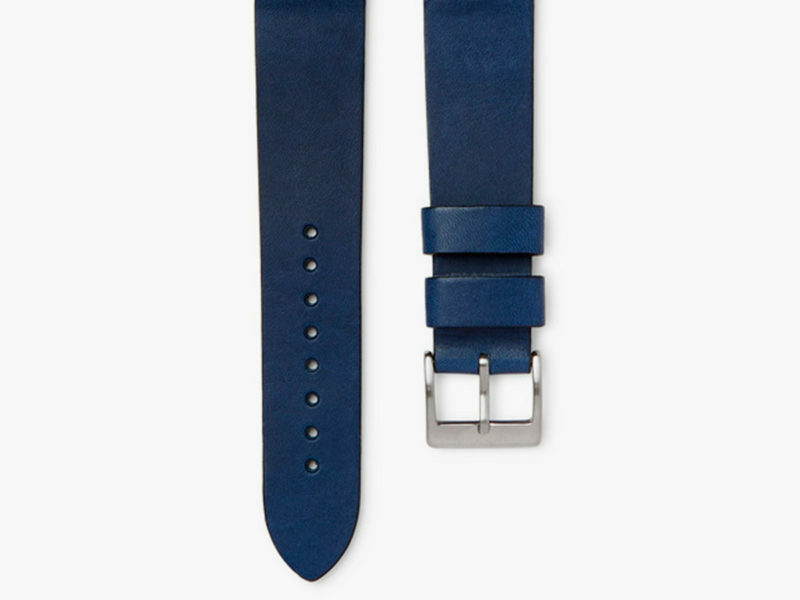 Each individually numbered watch comes with both a blue NATO strap and a blue Italian stained and cured calfskin leather strap.